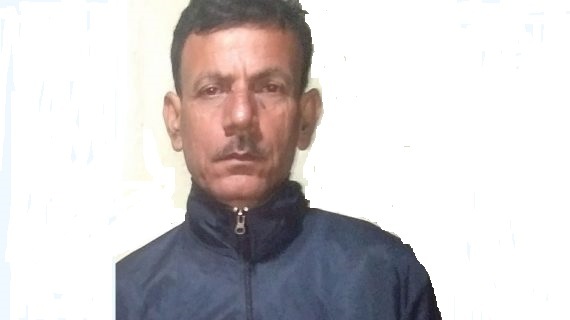 The anti-talk faction of the United Liberation Front of Asom (ULFA-I) claimed that Dinanath Upadhyaya, the supervisor of a private tea estate at Jagun in Tinsukia district, who has been missing since June 8, 2018, is under the custody of the militant outfit. According to the family members of Dinanath Upadhyaya, ULFA-I self-styled commander-in-chief, Paresh Baruah informed Radha Chetia, the owner of the tea estate over the telephone that the militant outfit had kidnapped the tea garden supervisor on June 8, 2018. The ULFA-I has also informed that Upadhyaya’s health condition was good. Regarding the release of the kidnapped person, the family members refused to comment. The family members and the Tinsukia unit of the All Assam Gorkha Students’ Union during a press conference on Monday pleaded the ULFA-I to release Dinanath Upadhyaya without any condition. Upadhyaya was abducted by a group of five motorcycle-borne youths while he was on his way to local market, police earlier told Northeast Now. Sources said that Upadhyaya was recently served with an extortion note by the banned ULFA-I for an undisclosed sum but he reportedly declined to pay the amount. Following the incident, security forces have begun an intense search operation along the Assam-Arunachal border to locate the abducted tea garden employee.